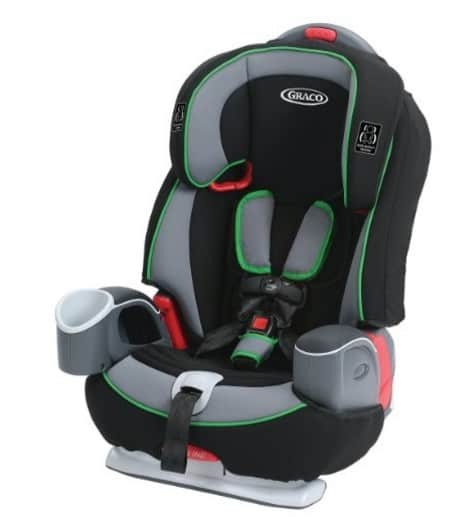 Save Up to 40% off Up to 40% off select Graco Car Seats and Strollers, Free Shipping! Today only you can save up to 40% off select Graco car seats and strollers! Great deals on travel systems! The Graco Nautilus 65 3-in-1 Harness Booster is on sale for just $127.49, which is 25% off the regular price of $149.99. 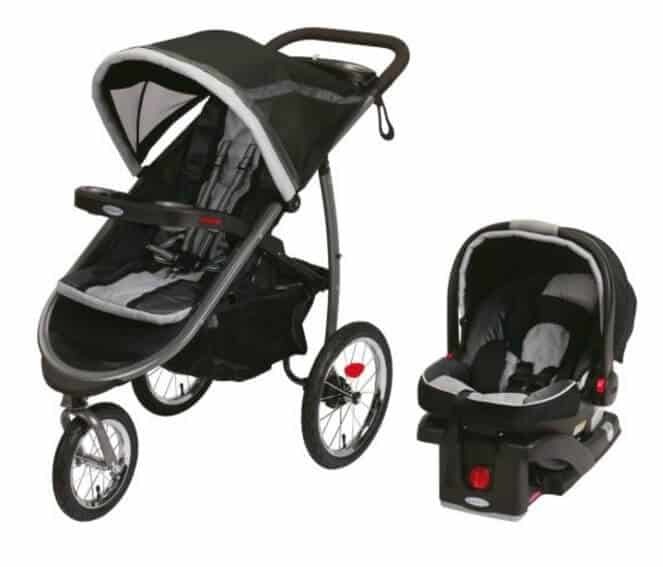 Or get the Graco Fastaction Fold Jogger Click Connect Travel System for only $192.99. That is 40% off the regular price of $319.99.